PIAS4(protein inhibitor of activated STAT protein 4) is also named as PIASG, PIASy and belongs to the PIAS family. It enhanced the conjugation of SUMO2 to GATA2 through its E3 SUMO ligase activity. TGF-b can up-regulates PLAS4 expression in MCs to down-regulatea-SMA gene transcription by the interaction with E12 and PLAS4 predominantly acts as E3 ligases for E12 in MCs among PIAS family members(PMID:22829926). 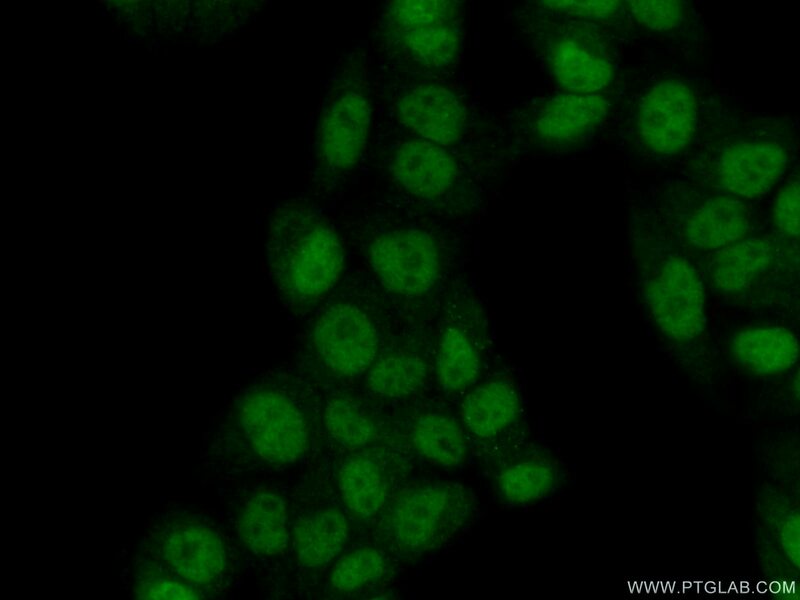 This protein can be sumoylated and Lys-35 is the main site of sumoylation(PMID:15831457).